At Makers Empire, we believe that design thinking skills are crucial tools for students to have in their kit bags as they prepare to thrive into the 21st century. Students who can successfully follow design thinking processes are best placed to think creatively, critique and analyze situations and products, create solutions to problems, visualize new ideas and innovations, and believe in their abilities to improve the world and make a difference. Designing and printing with 3D technologies can be so much more than just about ‘making stuff’. 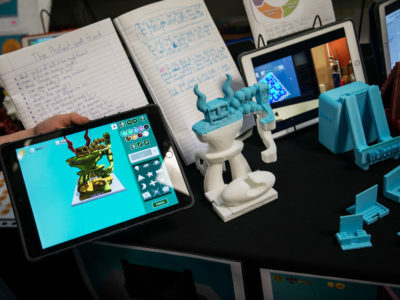 Makers Empire 3D for Schools provides tools and resources to help students develop skills and understandings throughout every stage of the design thinking process. Students need to experience the design cycle in meaningful contexts where their designs and the solutions they develop are relevant to their own worlds. One of the key aspects of the design thinking process is to be able to identify needs and opportunities for our design endeavors. Students need to investigate, explore and critique needs, opportunities and information in order to define the design challenge they are embracing. Having a clearly defined understanding of the design brief will guide students as they work through the design process and develop focussed, purposeful solutions and designs for specific contexts. So how do we position students to be on the look-out for problems and design opportunities? To design seekers and design finders? Encourage students to be curious about the world around them. To make observations and notice things. Take a walk outside with your students and expect them to come back with at least three probing questions? Why is the school fence so high? Why are the toilets so far away from the junior school? How could we make our schoolyard look nicer? Design thinkers challenge the status quo, they don’t just accept the way things are, but are constantly on the look-out for things that could be improved. Once a design need or opportunity has been identified, it needs to be defined and understood from a range of points of view. Design thinkers work best when they know what it is they are trying to solve or achieve. Support students to frame the needs and opportunities they have identified as a design brief. What is the problem? Who are they solving it for? Why is it important? Design thinking is a human-centered process. It’s all about humans solving problems or improving situations for other humans. Therefore, it is important that designers understand the design brief from the perspective of the person or group they are designed for. Interviewing and talking to other people is a great way to understand how other experience situations and the specific problems they face. Developing empathy for others is an essential and valuable aspect of design thinking. Students might formulate specific interview questions or spend time chatting with others, sharing stories and making observations about their experiences. Provide opportunities for students to analyze and critique products that already exist. For example, you might bring along a collection of kitchen utensils and ask students to identify the positive and negative aspects of them. This could then lead to students being asked to identify ways to improve the utensils. What could make them better? For who? Mandi Dimitriadis, DipT. is an experienced classroom teacher who recognizes the power of technology to enhance teaching and improve educational outcomes. Mandi has extensive experience with curriculum development and learning, having previously developed programs for the Australian Government’s Department of Education. She is passionate about Design Thinking and how best to prepare today’s students for the future. Yes - Send Me Newsletter! 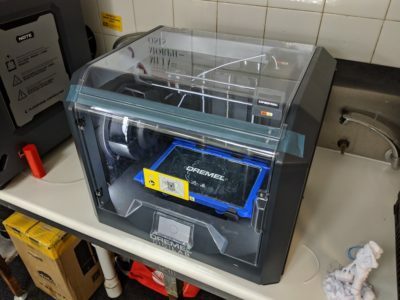 "A roadmap to start 3D printing at our school." "I love Makers Empire software. It is great to use with elementary age students... I love teaching students how to design for 3D printing. 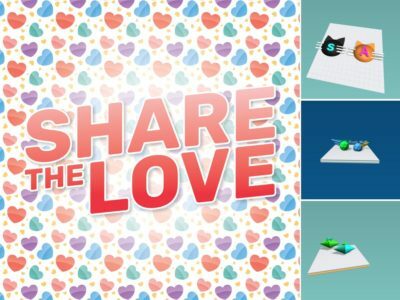 It’s so fun watching them problem solve to create a certain shape by adding or taking away." "Exploring 3D objects using the @MakersEmpire software. The students of 2/1N didn’t want to stop and kept asking when can we do it again!" "I was trying to start 3D printing in our school for a while, but I found it very difficult to start from nothing. I needed a lot of resources and easy access to resources. This program has provided everything that I needed. It was wonderful!... All of my students learned how to use Makers Empire design software during my STEM classes. I used Makers Empire lessons: “Let’s Get Decorated” with 5th-8th grade students and “Mazes” with 8th grade students. They all loved learning about 3D printing... I enjoyed teaching this, observing their enjoyment, learning and looking at their awesome designs,"
"Yessss! 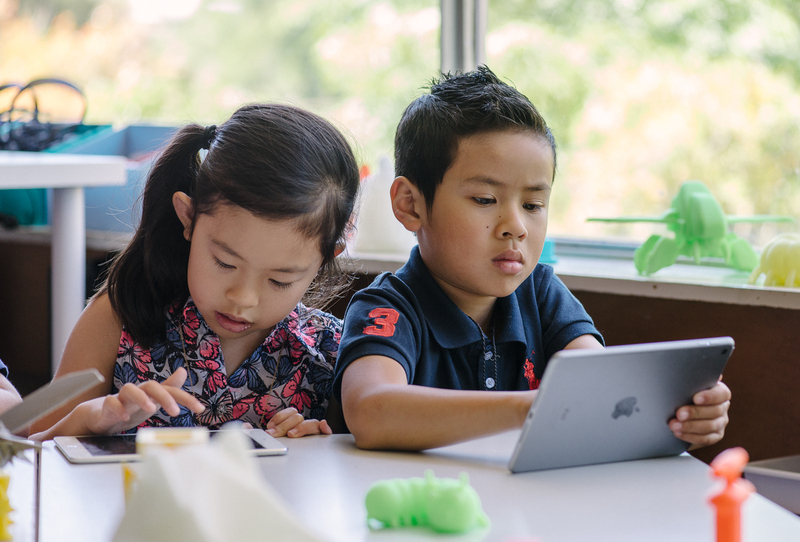 We have found the perfect application for Elementary Students to design and 3D Print on the iPad. Thank you @MakersEmpire!! From the beginning, the students had no trouble. They absolutely loved it... The students' favorite part was going from the computer screen to something they can hold in their hand...It’s always better if you can give students an authentic reason to communicate." 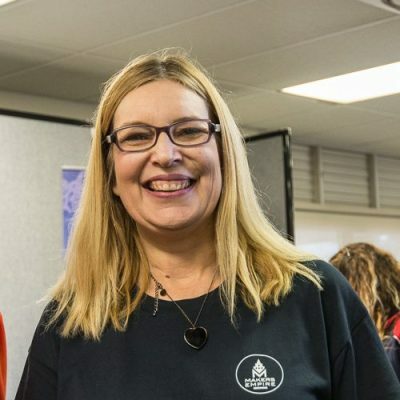 "I wanted to tell you how much I enjoyed your session and learning about Makers Empire. Your product is easy to use and beautifully designed. I think teachers are going to love it!" "Software is great, very user friendly... Kids loved it." 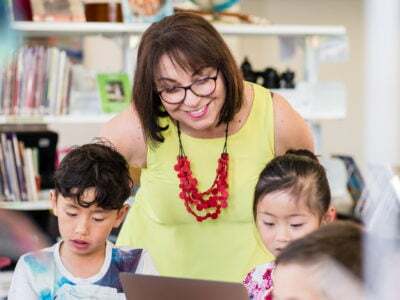 “I’m sending you the very best wishes and enormous gratitude for connecting our students with your learning program. To say this purchase has been transformative might sound like an exaggeration but it’s pretty darn close to the truth." 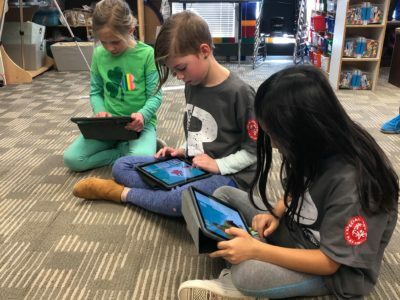 "After having tried several softwares I can say hands down that Makers Empire has been the easiest for my students in grades 3-5 to access and manipulate." 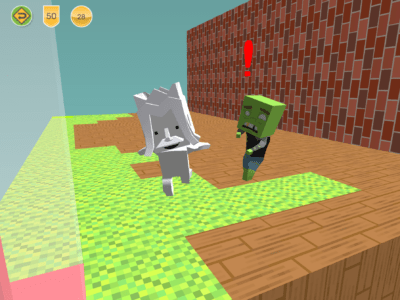 "As a school, this has been a game changer in the 3D design game for our students of all ages. This is a great design and creation tool that teachers and students can use to be innovative and share ideas with a vibrant community of makers. 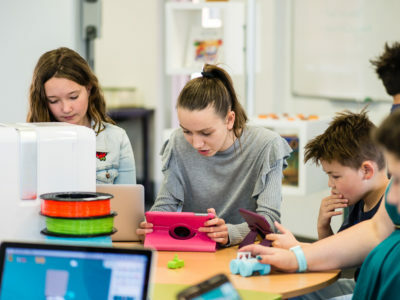 With Makers Empire, students learn how to identify needs and opportunities and then create, prototype, test and refine designs of solutions using 3D printing." “The (3D printing) lesson plans are really good. While they’re designed around the Makers Empire software, they’re actually designed around the design cycle. This is important is that it’s actually saying to kids, here’s a design cycle that has these steps in it: you have a thought, you make a plan, you design it, you print it, you check it, and then you go back and you improve it. It's driving kids to think about the design cycle." "The students love it. They picked it up very quickly. Now, they are better at it than I am!" "The software is fantastic! Very user friendly. The students enjoyed beginning with the challenges and it was a useful way for them to jump right in! ... The students are seeing the real life applications of math and engineering in the real world... (but) I think the best part so far has been the spatial reasoning - students are solving the problems they encounter and so I can really see some critical thinking happening."